Cunningly clumsy Capt. 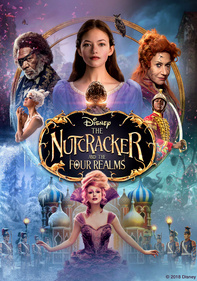 Jack Sparrow meets his match when mysterious beauty Angelica forces the pirate to join her in a search for the Fountain of Youth, a riotous adventure that sets him aboard a vessel belonging to the fearsome pirate Blackbeard. 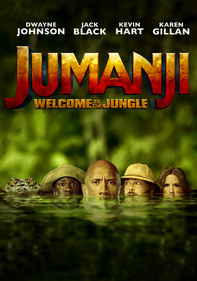 Parents need to know that the fourth installment in the Pirates of the Caribbean series is actually slightly less violent and creepy than the previous movies. 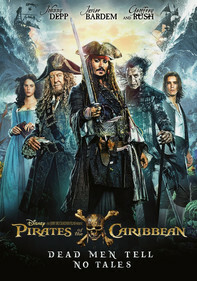 But rum and wine do still flow in a couple of scenes, and there are loads of innuendo-laden comments (most thanks to Johnny Depp's iconic Captain Jack Sparrow) -- as well as all of the swordfighting, explosions, and felled pirates and soldiers that audiences are used to in this franchise. Though there are some deaths, none are bloody/graphic. 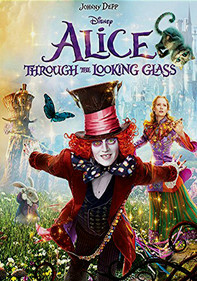 And although this movie isn't an age-appropriate pick for young kids who might be frightened by some of the pirates and fighting, this shorter-and-simpler edition is fine for older tweens and up. Lots of sword fighting, some of which ends up in death but some of which stops just short of a kill. Also gun use and a brief explosion, and a pirate is punished by being sent on a longboat and then burned. 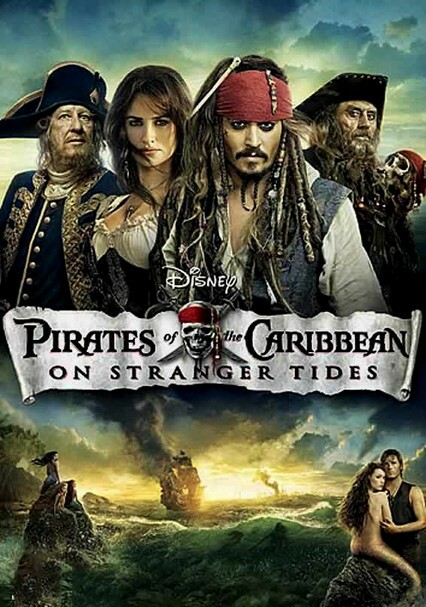 A mermaid is captured and threatened with death; someone is poisoned, a man's throat is slit, and there are other scenes of swashbuckling and violence. But actual blood is minimal, and the body count isn't as high as in the other movies. A couple of uses of "damn" and "my God," plus some pirate insults -- usually directed at Jack. 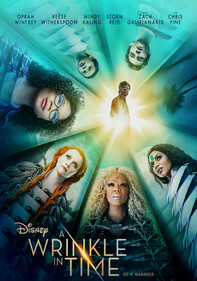 Despite the fact that pirates are, by definition, thieves, the movie offers several positive messages about how parents should sacrifice for their children and how every being is worthy of being treated with kindness and respect. 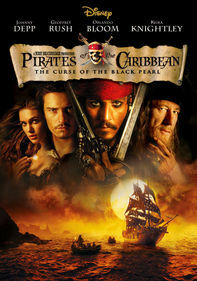 Nothing in the movie itself, but the Pirates franchise has loads of merchandising and toy deals, including LEGO sets, video and board games, costumes, and collectible figures. 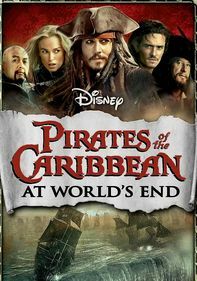 Fewer drunk-pirate scenes than in the previous movies, but there's still a good bit of drinking (rum, wine) and alcohol-related humor.